The Music Therapy Educational Initiative (MTEI) was started by Mallory Even, Owner of Metro Music Therapy. The mission of the program is to educate students from middle school to collegiate level about the field of music therapy and to increase their awareness of colleges and universities with music therapy programs, music therapy degree options, internships, board-certification information and music therapy career choices. 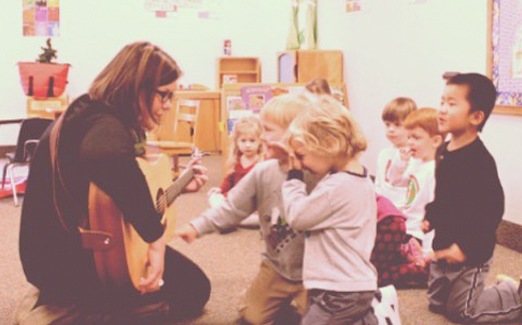 What does it take to become a music therapist? What can I do now to prepare for the start of this degree? Should I start taking private lessons on my principal instrument now? Where can I go to pursue this degree? What does a typical music therapy bachelor’s degree entail? Are there higher degrees than a bachelor’s in MT? What is the MT job market like? If you would like to schedule one of our team members to come to your school, please contact us!